In one of my ASP.NET Online session I had talked about the multi targeting features of Visual Studio 2010 for web development. 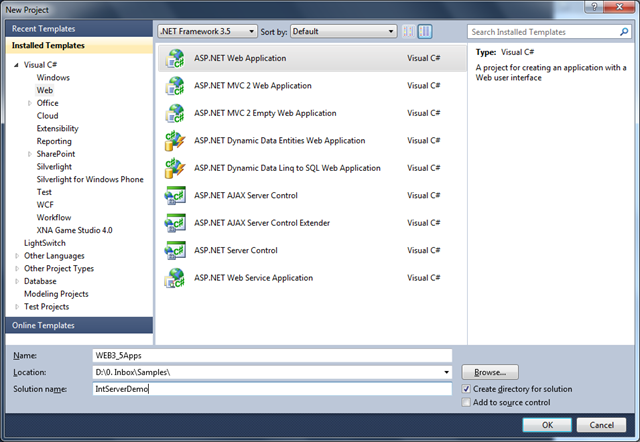 During the demo I have shown, how we can target two different version of .NET CLR version same time. Some of the attendees having some doubts on that, So in this blog post, I am going to explain how we can target two different version of CLR at same time. To demonstrate it, Start with a new Visual Studio Instance, and Create a solution file which contains two different Framework version of web applications. 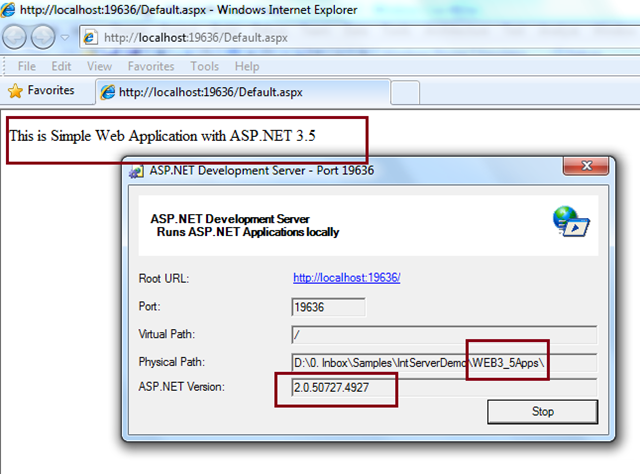 Let’s say there are two web application which are targeting to ASP.NET 3.5 and ASP.NET 4.0 version. Below is the structure of your solution files, which contains two different project of different Framework version. 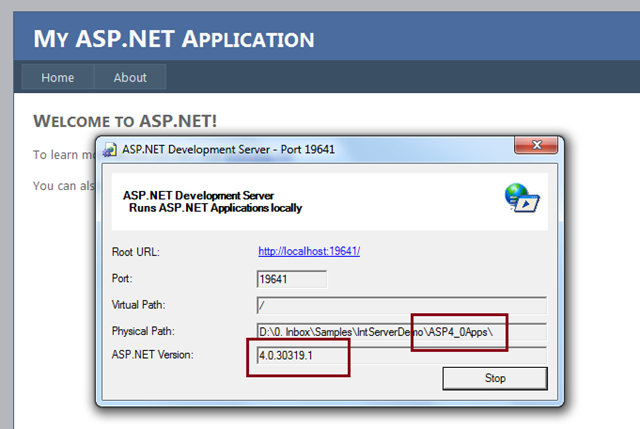 Now, If you run these two application individually, for .NET 3.5 (ASP3_5Apps ), you will see it is targeting to CLR Version 2.0 . Now, we can see that individually two different application targeting to two different framework. Now lets have a look, if we run these two different framework application same time. To set multiple project as start up project, Right Click on Solution and Go To Properties and select the option for multiple startup project. 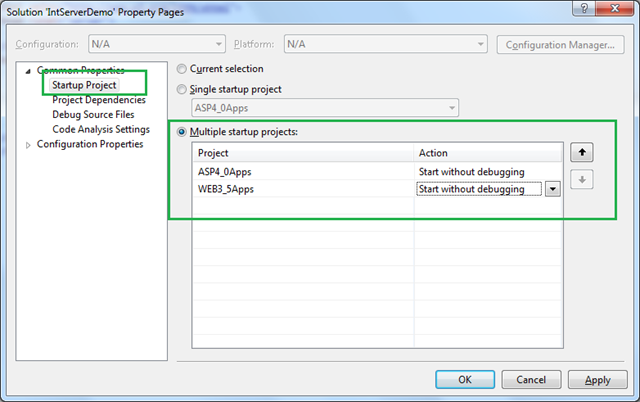 You can read my How to setup multiple startup projects in Visual Studio ? blog post more details. Click on Apply and Ok. And Run the application. you will find that both application runs at same time and both of them targeting to two different framework version. Yes they are targeting to two different framework same time. 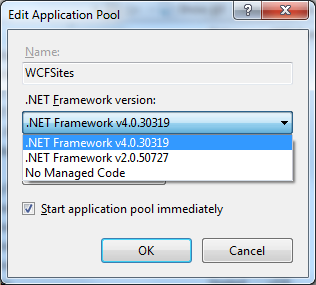 This is really helpful, for backward compatibility, like say, your services running on .NET 2.0 version and you are developing frontend application using .NET 4.0. If you are hosting the Visual studio application in IIS, VS 2010 will correctly update the Application pool asp.net version based on the selected framework from Visual studio. Well, I think CLR 4.0 allows to host two versions simultaneously into one single process. This is an improvement to CLR 4.0 itself. 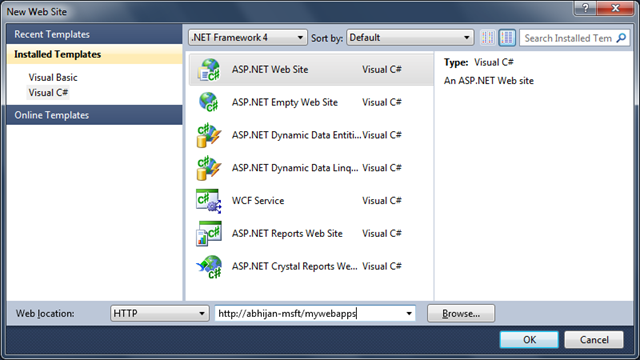 VS 2010 on the contrary uses this flexibility and implements the same to connect both WEB dev server into one single process. I think it is cool to have both CLR running side by side and the option to have this one would be great. I am glad you hit that point. Yes Abhishek ! Thanks !!! Cool post, thanks for sharing! I need more interesting info about CLR verison!! !